Just because stores sell chemical pesticides does not mean they are safe to use. Chemical pesticides, insecticides and herbicides are harmful to humans, pets and wildlife. Some pesticides are carcinogenic, meaning they cause cancer, others are neurotoxic, meaning they harm the neurological system, and some are endocrine disruptors, meaning they affect your hormones. Some of the conditions linked to chemical pesticides include cancer, birth defects, learning disabilities, infertility and Parkinson's. U.S. and European scientists are expressing concern about the effects pesticides have on the human brain. You cannot completely avoid pesticide exposure, because they are so heavily used in our world. The environment contains residues of pesticides from pesticide application and runoff that we can't escape. Residues bioaccumulate in groundwater, rivers, streams and oceans and contaminate fish. You can, however, minimize your exposure to harmful pesticides by not using them in your home. Use natural, safer alternatives to control insects. Any person of any age group can get lice, intestinal parasites or scabies. Young, school-aged children are commonly exposed to insects and parasites due to their frequent, close contact with others. Western medicine prescribes chemical pesticide treatments to treat lice, intestinal parasites and scabies. These chemical treatments have the potential to cause short and long-term health effects. Children are especially vulnerable to the dangers of pesticides because of their smaller size, faster respiratory rate and faster metabolisms. Additional risks exist to newborns and young infants, because their immune and neurological systems are not fully developed. Because of the potential risks associated with chemical pesticide medications, it is wise to consider using natural pesticide alternatives. Mohamed Abou-Donia, a pharmacologist at Duke University Medical Center, warns that chemical insecticides found in lice treatments can cause "muscle weakness, fatigue or memory lapses." A safer and natural way to treat head lice is to comb hair with a lice comb, which removes the lice and eggs from the hair. Mebendazole, Pyrantel and Albendazole are three pharmaceutical treatments used to treat intestinal parasites in humans. These medications each carry risks of side-effects, such as fever, rash and vomiting, and in rare cases hair loss. Herbal intestinal parasite treatments such as wormwood, garlic or goldenseal can be used instead of harmful chemicals. Scabies are small mites that live on the skin of humans. They can cause intense itching, allergic contact dermatitis and rashes. Western medicine treats scabies with prescription topical insecticides. Some stores sell over-the-counter insecticide-based scabies medications, but they are not approved for use in humans, according to the Centers for Disease Control and Prevention. A safer alternative is to make your own natural pesticides to treat scabies, using tea tree oil or neem and turmeric. Fleas, ear mites, flies, mange and intestinal parasites really bug pets and their owners. Chemical pesticides are not the answer to your problem. Pets and humans exposed to pet product pesticides are at an increased risk of developing certain types of cancers neurological conditions. Topical insecticide flea and tick products in particular, increase the risks of cancer in both pets, according to research conducted by Larry T. Glickman, V.M.D., Dr. PH. et. al., published in Volume 224 of the journal, "JAVMA." Keep your pets and family safe and use natural pesticides and treatments the next time insects and parasites bug your pets. You can get rid of fleas on dogs, cats and other pets naturally using a flea comb and homemade lemon repellent. Another flea control option is to make your own flea wash with diluted vinegar or calendula oil. Microscopic ear mites live inside the ears of rabbits, ferrets, cats and sometimes dogs. Ear mites cause discomfort in infested animals. Pets infested with ear mites often shake their heads and scratch their ears. An ear mite infestation produces a dry, black discharge in the ears that looks similar to coffee grounds. 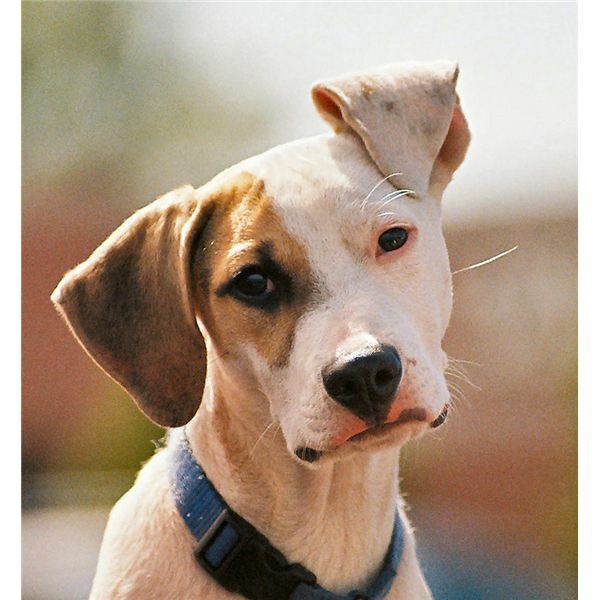 Other ear problems can resemble an ear mite infestation, so it is important to get a diagnosis from a veterinarian before beginning treatment. Ear mites are very contagious between pets. 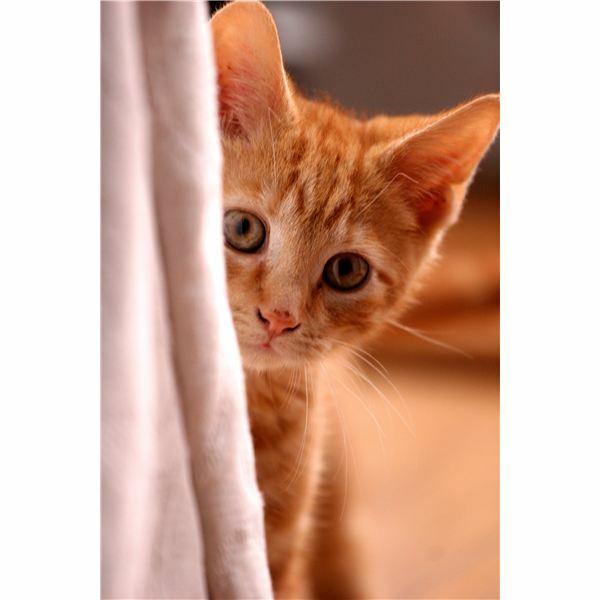 If you have one pet with ear mites, it is a good idea to check other pets in the home for an infestation. Veterinarians usually prescribe a topical or otic insecticide for ear mites. You can make your own natural ear mite insecticide out of natural oils and herbs. Flies are a huge pain and nuisance on farms, especially during hot summers. The flies bite at the skin of horses, causing wounds eye irritation and fly strike (open wounds). 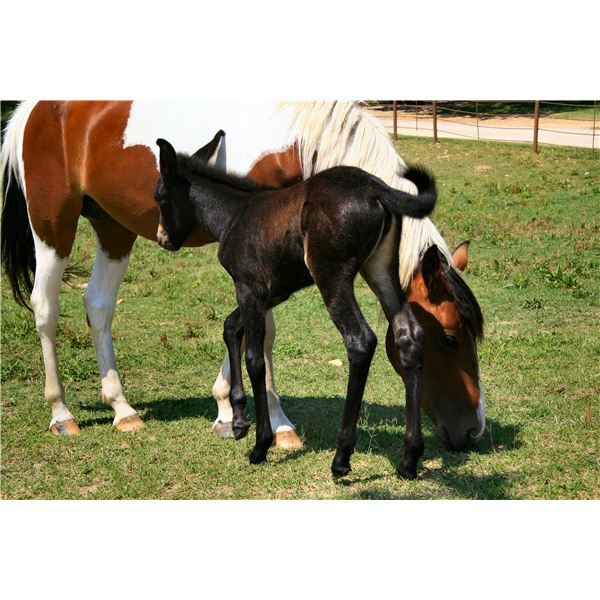 Natural horse husbandry uses botanical and herbal pesticides, fly predator bugs, protective clothing and good sanitary practices safely reduce and eliminate fly problems. Mange is a skin infection caused by microscopic mites. There are three types of mange seen in dogs — demodectic, cheyletiella and sarcoptic — each are caused by different types of mites. Cheyletiella and sarcoptic mange are contagious, demodectic mange is not. Mange causes itching and skin irritation and eventual hair loss. If left untreated skin infections may develop. Conventional treatment for mange consists of topical insecticide treatments. You can treat mange naturally with essential oil and herbal topical treatments. Dogs commonly get hookworms, tapeworms and roundworms. These parasites can naturally be eliminated using neem leaf, fennel, garlic or pumpkin seeds. It is tempting to use chemical pesticides, insecticides and herbicides when ants are invading your kitchen, cockroaches are hiding in your cupboards and insects are eating the garden plants you worked so hard to grow. As tempting as it is, it really isn't a wise idea. Pesticide exposure isn't only an immediate concern, pesticide residues can linger in your garden and home for months or even years. Fortunately, there are plenty of natural pesticide alternatives. There are numerous safe, non-toxic products you can use to make natural pesticides for home and garden use. Make your own ant repellent using products commonly found in the home, such as lemon, vinegar and baking soda. Eliminate cockroaches in your home safely and naturally by using boric acid, diatomaceous earth or by making your own roach traps. Did you know you that you can get rid of moths with cucumbers or homemade traps? Cucumber repellent and homemade traps are safe and non-toxic alternatives to chemical moth balls. Soap and water are so versatile. They clean your home and rid your garden of pesky plant eating insects. A soap and water garden pesticide is easy and quick to make and is safe enough to use daily in your organic garden. Do you want a natural pesticide that doesn't require frequent applications to control bugs and weeds? Try using boric acid in your garden. Boric acid is much safer than chemical pesticides, but it should not be ingested or inhaled by pets or people. 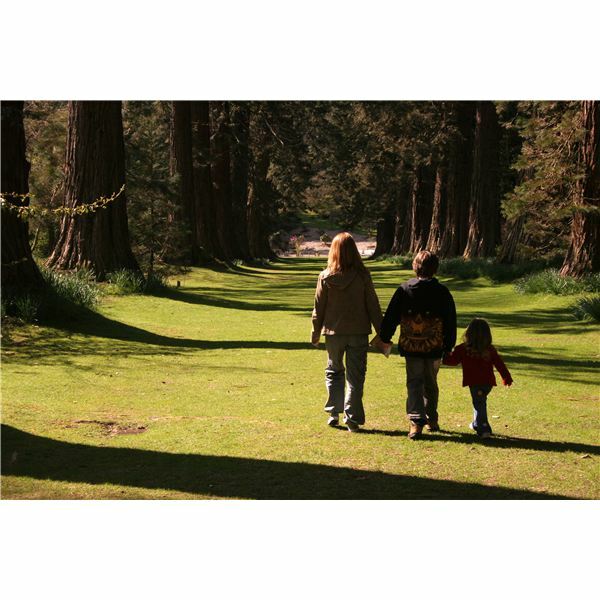 Treat your lawn for pests with natural essential oils and an occasional Epsom salt treatment. The easiest, effective and natural treatment for garden pests such as aphids is to let nature do the work for you. Attract beneficial insects to your organic garden and watch as they eliminate the insects that wreak havoc on your garden.